NRA Report - Click Here to Watch Shows! Trigger Sports LIVE! hosted by James B. Towle! 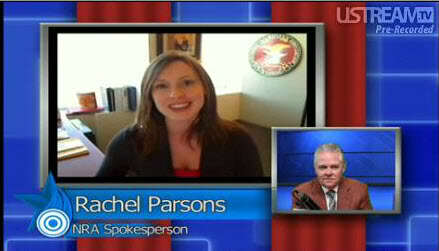 NRA segments featuring Rachel Parsons are archived here!